Schell Brothers to-be Built. 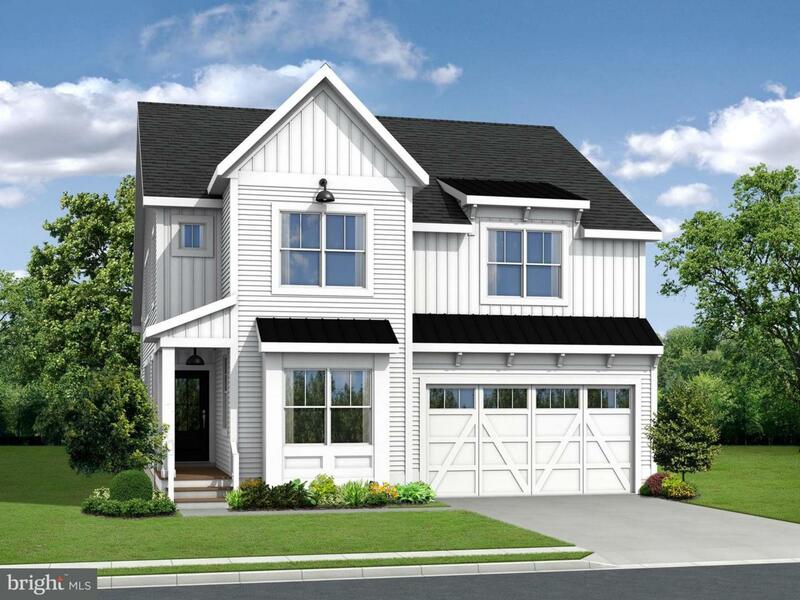 The Lilac is a 4 bedroom, 2.5 bath single family home starting at 2,431 square feet. This floor plan has an open kitchen, dining area, and great room on the first floor along with the owner~s suite and flex room. 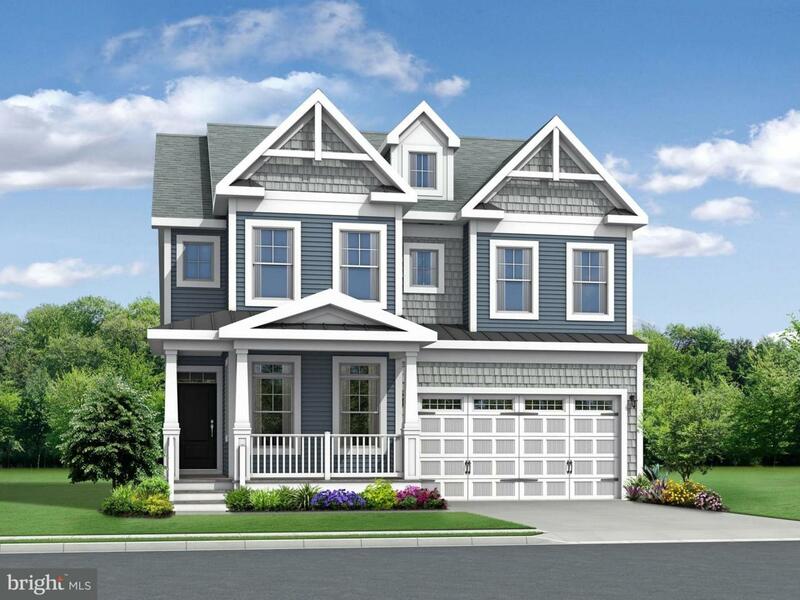 The second floor has 3 bedrooms, a loft area and an unfinished bonus room over the garage. 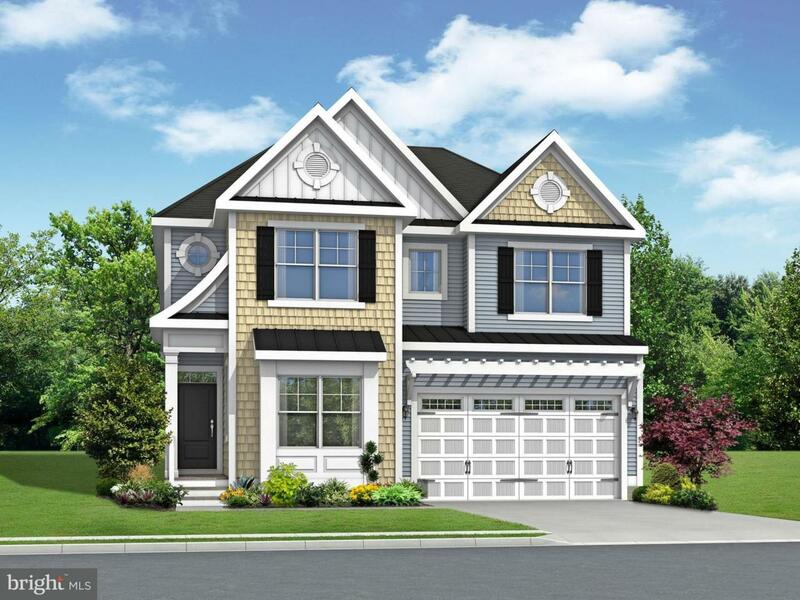 Additional options are available to personalize this home such as extra bedrooms, a screened porch, sunroom, luxury owner~s suite and outdoor patios. 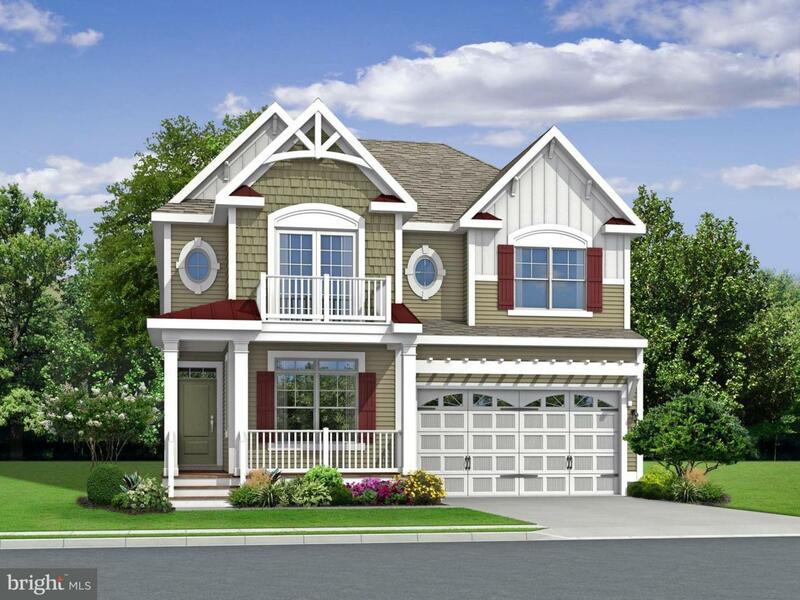 Jefferson Creek is a condominium community located just 1 ~ miles from downtown Bethany Beach. Lawn maintenance, exterior home maintenance & community pool included in the HOA. Builder will split transfer tax costs for buyer at settlement.